Norah Jones, "Day Breaks" (Blue Note). 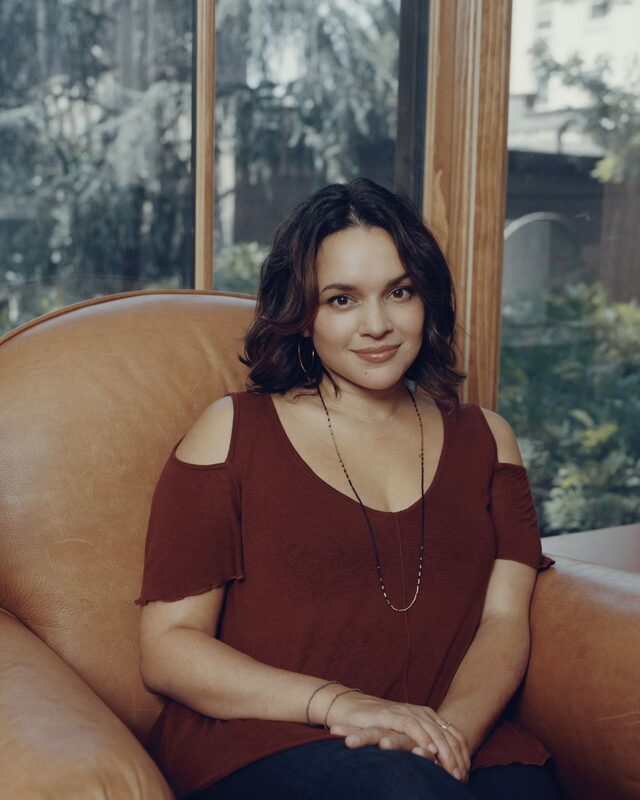 One of the beautiful and wildly talented daughters of the great Indian sitar master Ravi Shankar (sitarist Anoushka Shankar is another), Norah James came to New York with her aristocratic musical bloodlines in 1999 intending to fit into its small club jazz life. Which she did until her 2002 record "Come Away With Me" became a huge Grammy presence and launched her into a career that has now accounted for sales of 45 million records. Flash forward to 2014 and her performance in the Kennedy Center at a concert honoring the 75th birthday of Blue Note records. For the occasion she was joined in a performance of "I've Got to See You Again" by the great Wayne Shorter, Brian Blade, John Patitucci and on piano Jason Moran. At such a moment, a smash-hit singer/songwriter might well have fond memories of what she first came to New York to do. So here, courtesy of memories awakened by Kennedy Center, is what is more or less a Jones jazz record in which drummer Blade plays almost all the way through, Lonnie Smith plays Hammond B-3 on one cut (and sings backup on another) and no less than Shorter accompanies her on four cuts, including Horace Silver's "Peace" and the final wordless Jones' hum of Ellington's gorgeous tune "Fleurette Africaine." After that night in the Kennedy Center, says Jones "I was just chilling at home. I had a new baby and I was up in the middle of the night, things would go through my head and I would try to record them while I was feeding the baby. I got into playing more piano. We have a piano in our kitchen, so it became a late-night kitchen piano thing." The songs for the record came together. Her new songs are strong, especially "Flipside" and the title tune. Add Neil Youg's "Don't Be Denied" and you've got a solid Norah Jones record with all the lack of size and pretense that people have always found so refreshing about her. It's undiminished here.